It may be hard to believe, but it was only three years ago today that the first Android phone hit the market, the G1 for T-Mobile. 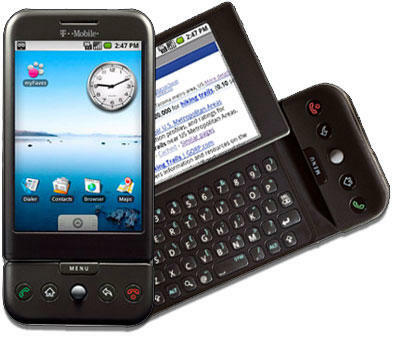 While it seems like hardly a day goes by now without a new Android handset being announced, the G1 – AKA the HTC Dream – was the first one to bring the Google operating system to the masses. This was even before they started throwing on the desert surnames to the various different iterations of the operating system, this was truly the original Android. While the specs are paltry by today’s standards, it’s still fun to take a look back at what was a revolutionary device at the time. Compared to today’s specs, these are laughable, but at the time it was high-end stuff. There are still G1s out there in use to this day, so it was a reliable phone, and it definitely deserves a place in mobile history for what came after it. Did you ever own an HTC G1/Dream?